Old fashion Specialty Cheese Haus that carries Wisconsin’s finest. 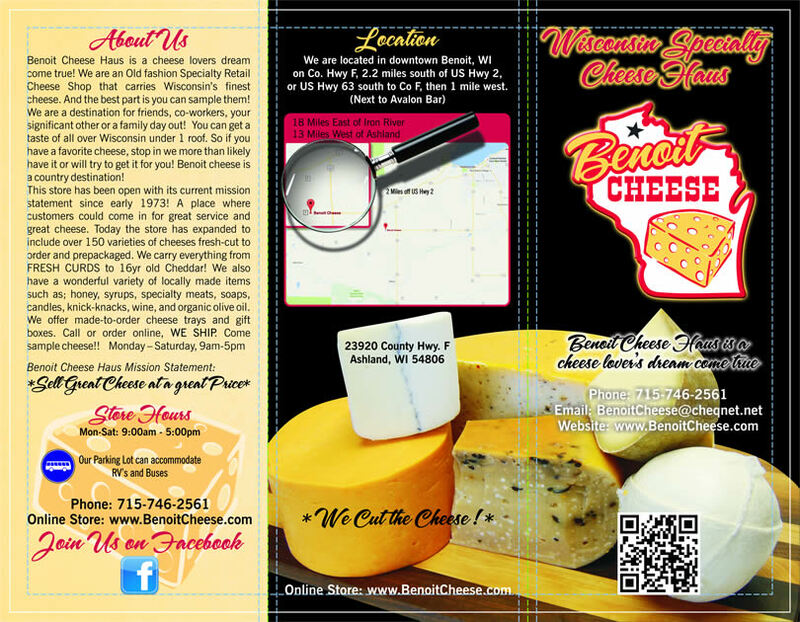 We carry everything from FRESH CURDS to 17yr old Cheddar! 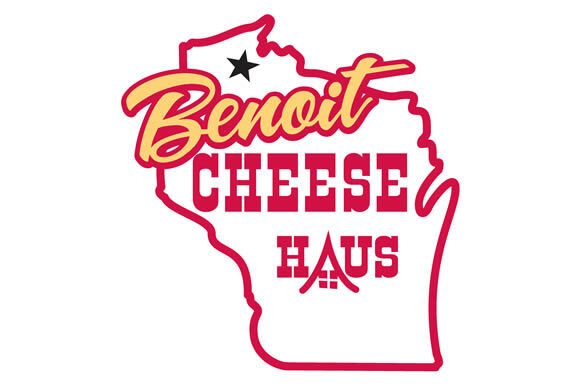 Today the store has been expanded to include 150 varieties of Cheeses and many other specialty items with a Wisconsin flavor including locally produced Honey, Maple Syrup, Jams, Ice-cream, Wine, many specialty sausages & meats, soaps, candles & Wisconsin trinkets. We also added a wonderful organic olive oil, don’t forget to ask for a sample! 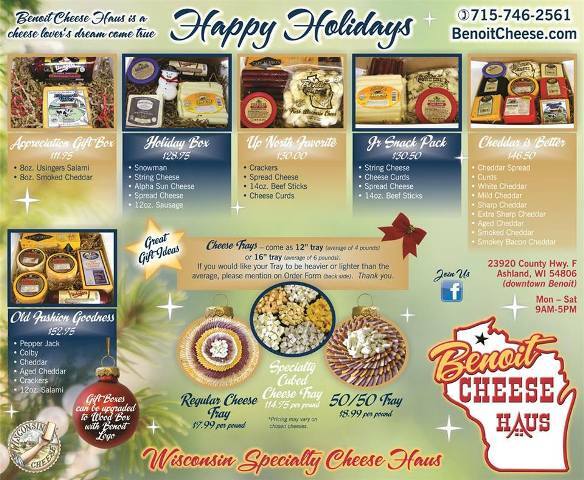 We offer made-to-order cheese trays and gift boxes. Call or order online, we ship. Come sample cheese! !